This was Dot and the Dandelion’s first proper Christmas and it was such a special one. 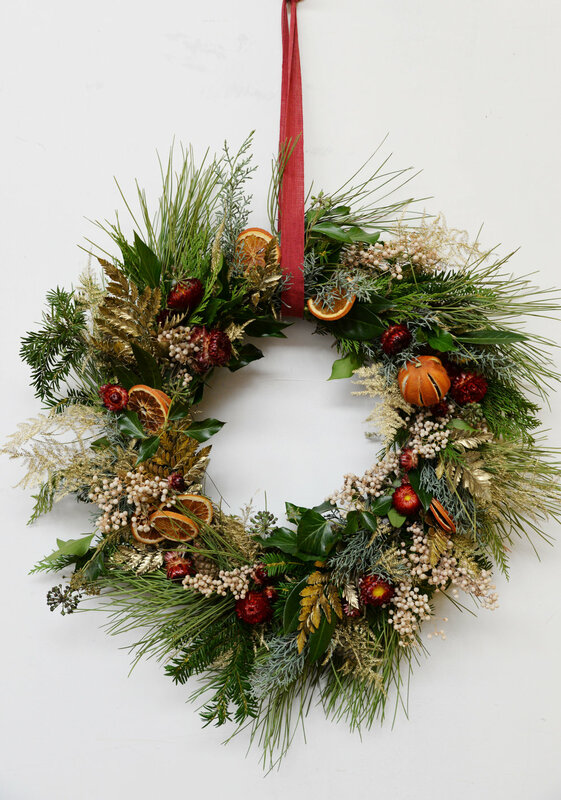 I love making Christmas wreaths, they are one of my favourite things to make, i really enjoy foraging and selecting all the materials for a wreath. I decided this year i wanted to have a theme to my wreath designs and decided to go with Tchaikovsky’s ballet ‘The Nutcracker’. I based my wreaths around some of the central characters of the ballet, the Nutcracker, Sugar Plum fairy, Mother ginger and the Snow queen. It was really fun working with these characters as floral themes and allowed me to use a wide range of colour and texture. 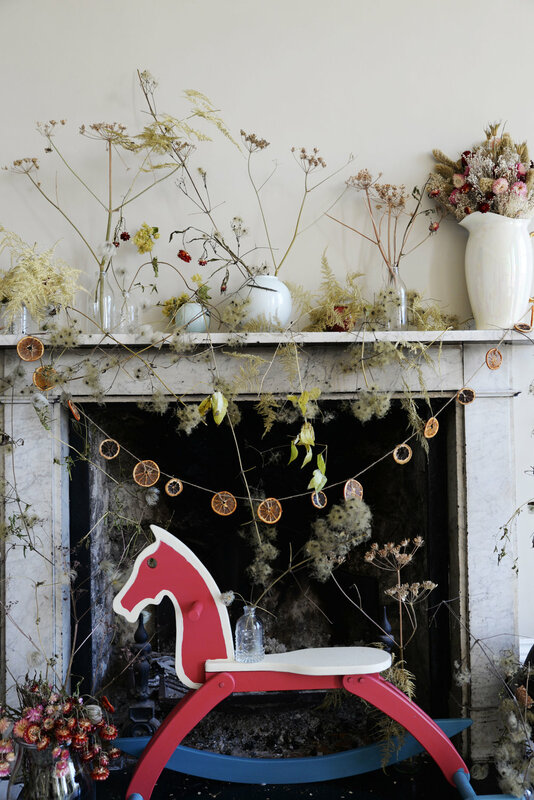 With Christmas comes exciting floral jobs and i got to display my wreaths in some really lovely spaces including London cafe 26 grains and some of my favourite spots in Bristol including Papersmiths, Pasta Ripiena and Full Court Press. 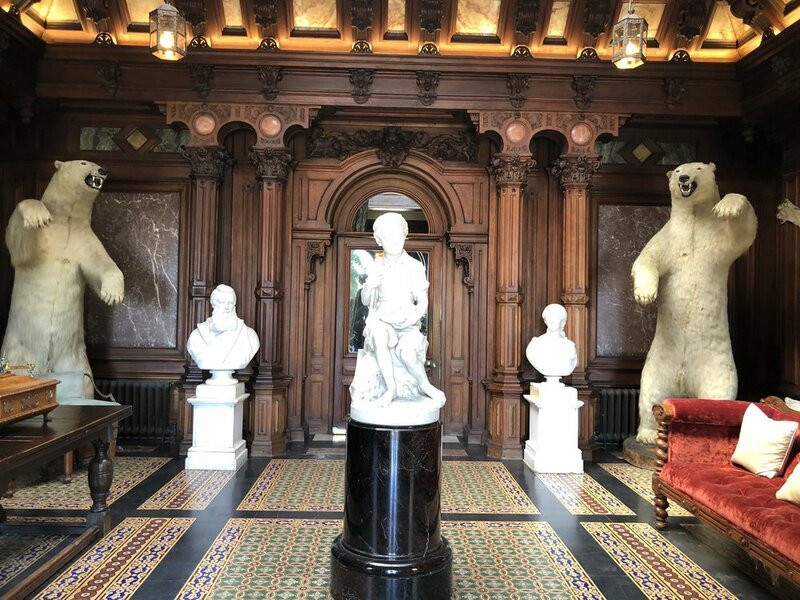 Nick and Lydia chose the beautiful Sommerleyton Hall for their big day . 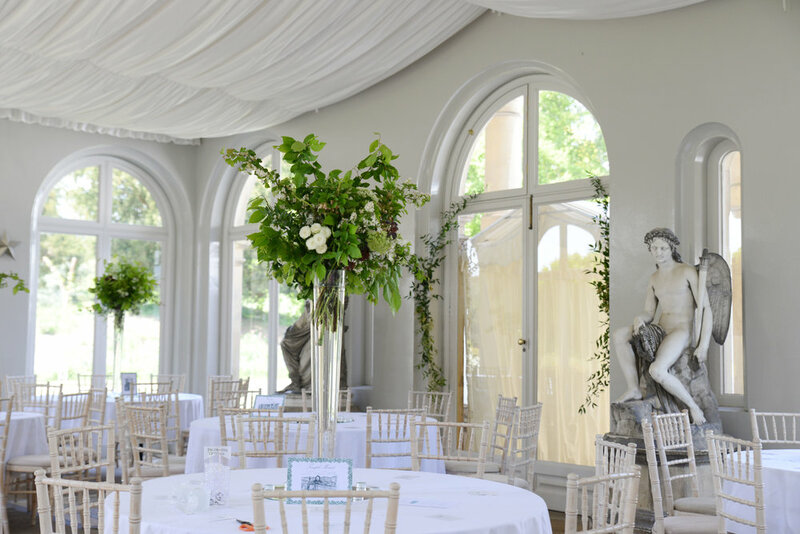 The other wedding on the 19th May, the theme was green and white, allowing the flowers to blend well with the venue's winter garden room, an orangery covered with wall plants. 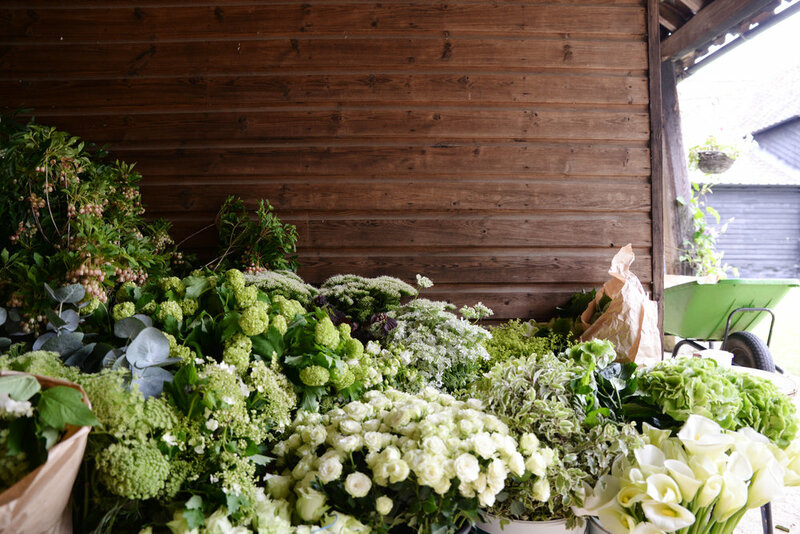 The bride carried a trailing green and white bouquet, with Calla lilies (the brides favourite) and natural, seasonal blooms including Ammi, Orlaya and Aquilega to keep the bouquet looking wild and natural. In the venue there were a variation of tables long tables and round. 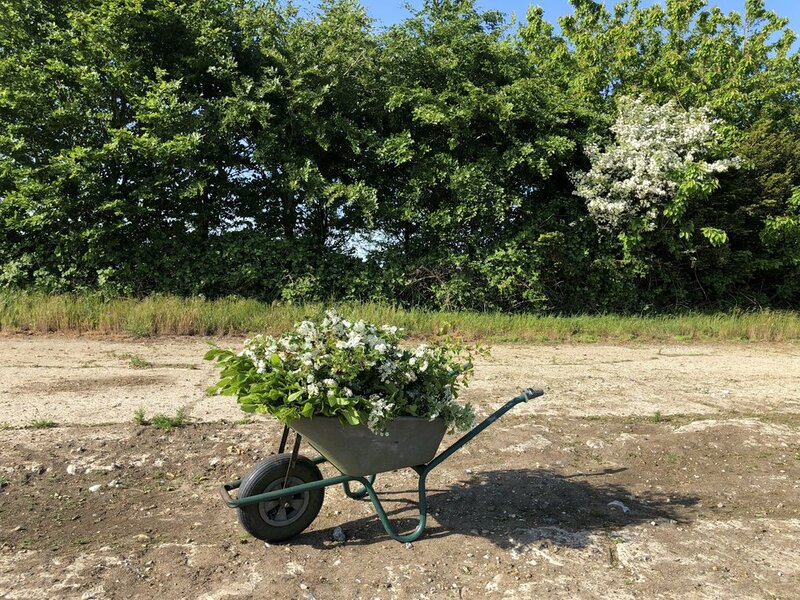 With the round tables, we created high arrangements made from Beech and May flower, much of which we could cut from the Suffolk countryside! On the long tables there were classic style urn arrangements, along with plants in planters, bringing height to the tables.